Winter 2016 Fun. 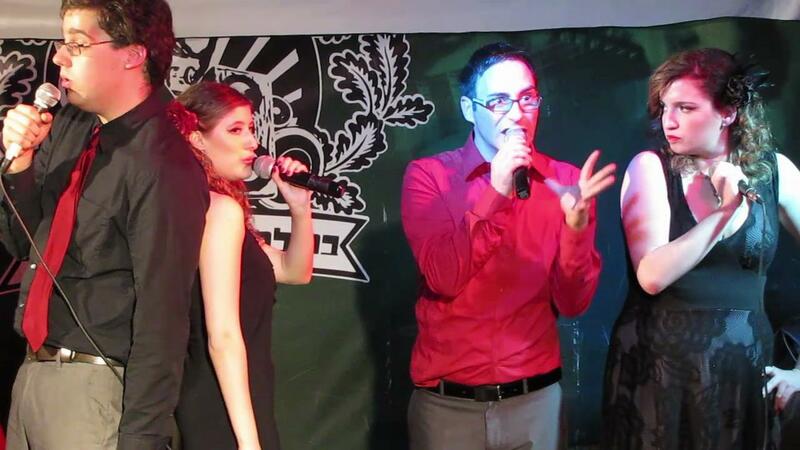 Join some of your favorite Jerusalem musical theater performers for some musical mayhem. Find out more here.